The Housing Resource Guide: aids social service providers who work with low-income families and individuals in their search for affordable housing. 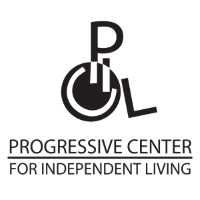 Progressive Center for Independent Living Program for Young Adults with Disabilities. Local resources to members of our community who are, or know someone, that is struggling with a substance abuse disorder. 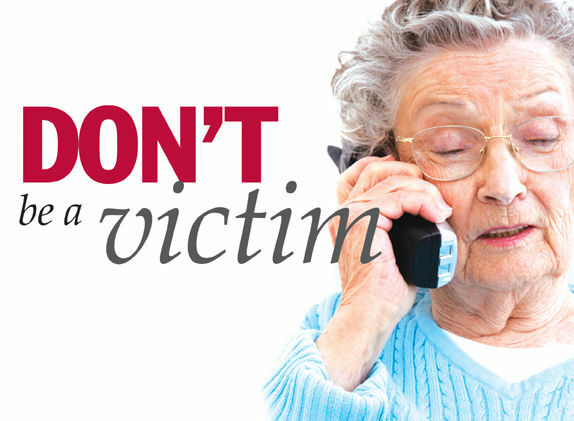 Older New Jerseyans can apply for pharmaceutical assistance, Medicare help, utility assistance and many more programs. Governor-elect Phil Murphy on January 3, 2018 announced his nominees to lead the Department of Human Services and the Department of Children and Families.